HINDIE rock is certainly a phrase The Music Manual would love to use more often but perhaps it's just as well we have Montreal's Elephant Stone to show us what we're missing out on. 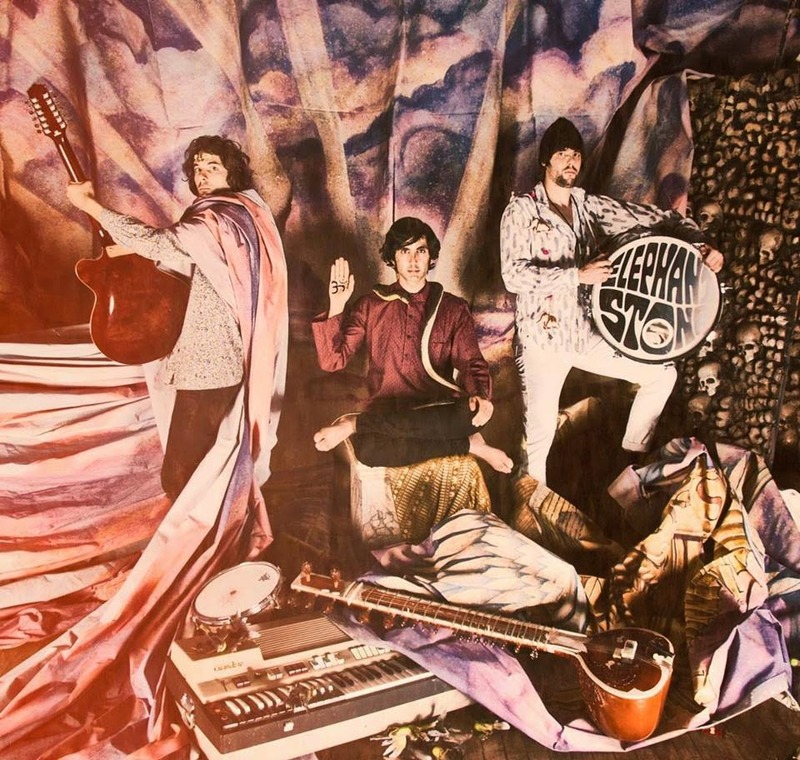 Starting life back in 2009, Elephant Stone is the brainchild of front-man Rishi Dhir as he follows the quest of bringing the overpowering classical Indian soundtrack into the alternative rock industry - just as the likes of George Harrison did in the late 60's. Dhir, along with Miles Dupire and Gabriel Lambert have the world well and truly in the palm of their hands, each taking a bite of the apple to create a psychedelic pandemonium truly indescribable. With their new album (The Three Poisons), due for release 25th August, Elephant Stone are set to embrace their prowess by cementing a bold stamp on what music should be about - innovative thinkers and ingenuity outside our own universal capability. The Three Poisons will present another dimension, becoming a porthole to this fantasy, rich in colour and texture we'll find ourselves falling hazily through this hypnosis of gracious tonality. Listening to past material, we're in for a dreamless trance, floating aimlessly for a sign of hospitality and - with the aid of a beautiful sitar, our chimerical venom, listeners become drunk in the obscurity. How would you describe the basis for Elephant Stone? Elephant Stone was started out of a period of serious self reflection. I wanted to see if I could create art/music the had depth and meaning... to see if I had anything of worth to give to the world. I'd like to think of what Elephant Stone does as expressionist. Music to me is pure expression of meaning and emotion. Reality plays no role in the music I make. You've had some absolutely amazing highs over the last few years whether it be sharing the stage with Brian Jonestown Massacre, The Zombies and even selling out your own shows in London and Berlin.. What would you say has been your low points? Who are you liking the sound of at the moment? Do you have any advice for musicians trying to get into the industry? Carve out your own path and master your craft. What should we expect from the release of The Three Poisons? Are you looking to do more festivals next year? What is the appeal of classical Indian music? It requires complete focus but also complete detachment. Years down the line, what would you like Elephant Stone's legacy to be? To inspire a whole new generation of sitar players.